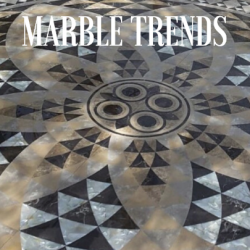 The following article explores marble as a building material; it comes from Rajeev Gupta, General Manager for Teraciel Marble Industries. 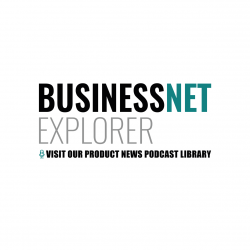 Buildingtalk’s Media Partner, BusinessNet Explorer, have produced a podcast on the work of Crabtree, a company marking their 100th anniversary this year. 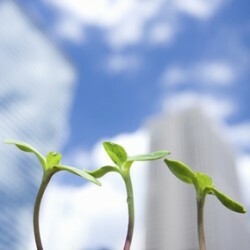 Green Building: The Change the Construction Industry Needs? This article from RJ Lifts takes a deeper look is taken into how the industry is affecting our planet, which materials should be better utilised and more. 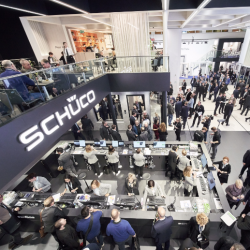 It is an exciting show, not only because of its sheer size and scope, but also because of the breadth of thinking and innovation displayed by market leaders like Schueco. 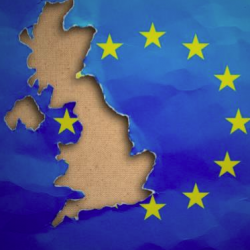 GUEST ARTICLE: How Will Brexit Affect Contractors in the UK? 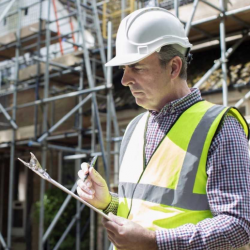 This article is encouraging contractors to not let timber decay cause a project to stall and timber treatment options. 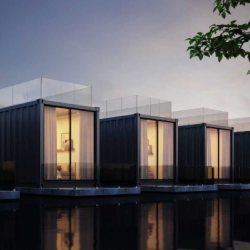 This guest article from Cleveland Containers provides plenty of actionable tips and information on how to design and build greener. 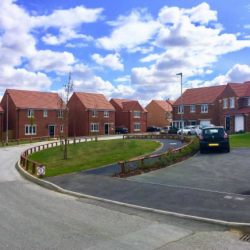 An institutional investment manager has said its private equity fund has exchanged contracts for the purchase of 81 houses for a total of £17.9 million.